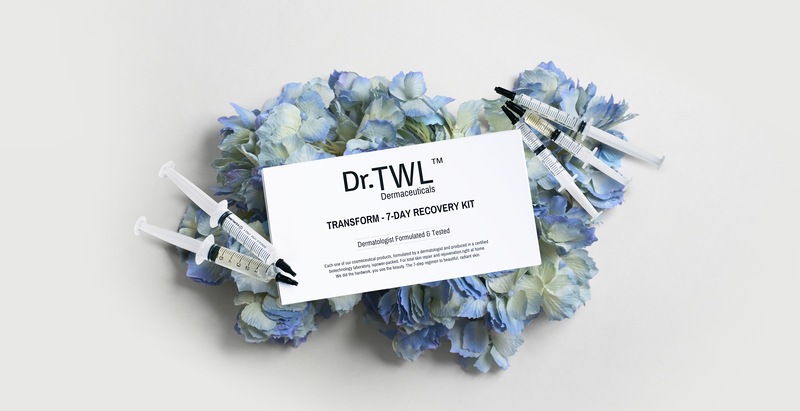 With an order of our 7-Day Recovery Kit, let us treat you to a complimentary trial session to experience the Dr.TWL Skin Ritual – inclusive of the Amino Acid Masque, Elixir-V Total Recovery Serum, Elixir-V Eyes, Mineral Booster and SunProtector. Book in now to enjoy this exclusive offer valid for first-time users only. 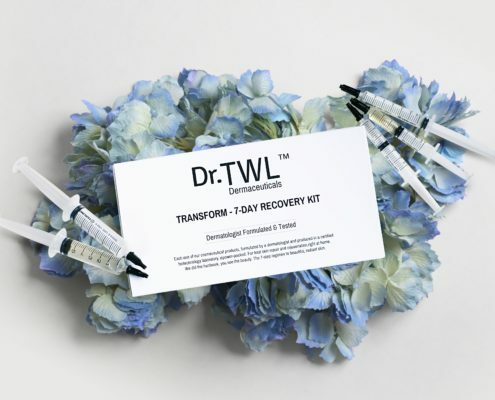 The 7-Day Recovery Kit @ SGD$30 contains five dermatologist-formulated products, while stocks last. 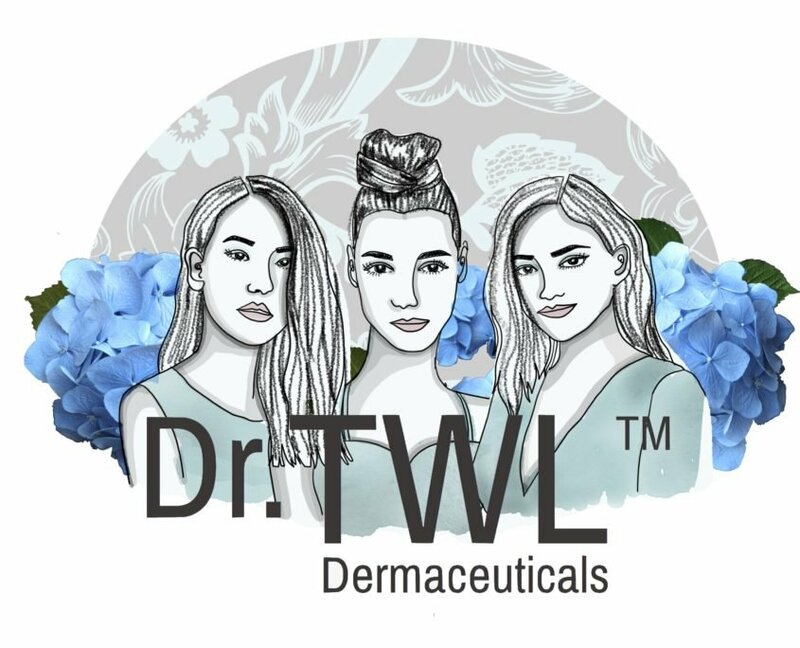 Regenerates skin while providing gentle and effective cleansing for sensitive skin, post-laser treatments & mature skin types. 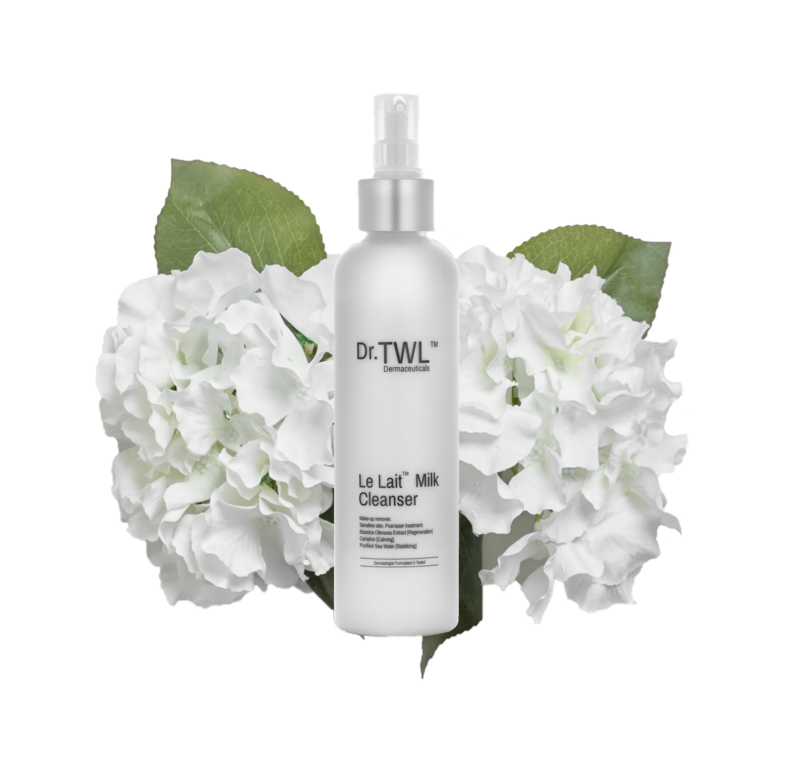 A blend of nature-derived emulsifiers to gently cleanse the skin, leaving behind supple and clean skin. 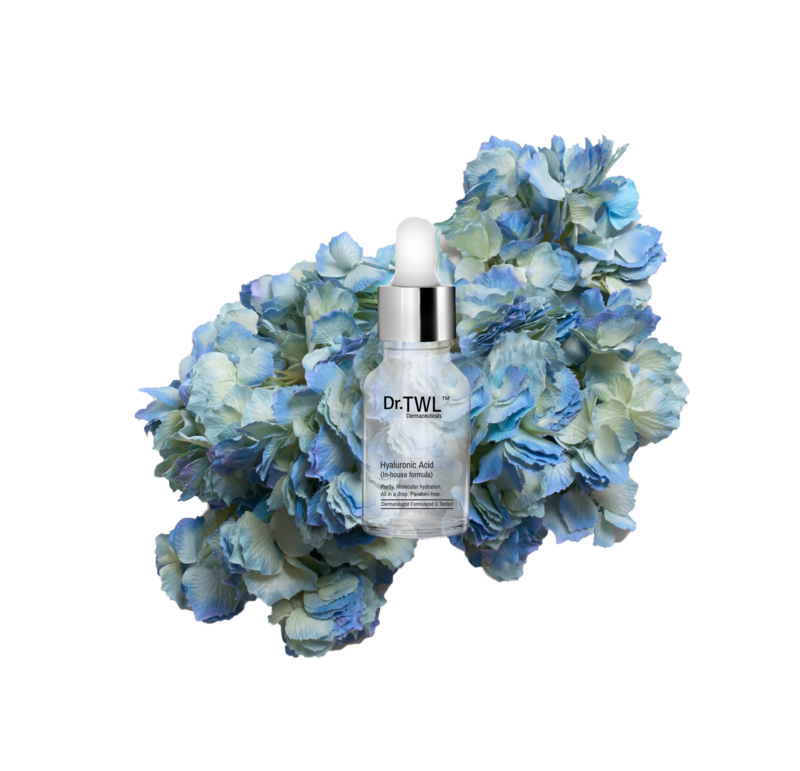 After cleansing, apply 2-3 drops of our laboratory-grade pure hyaluronic acid serum for total skin hydration. 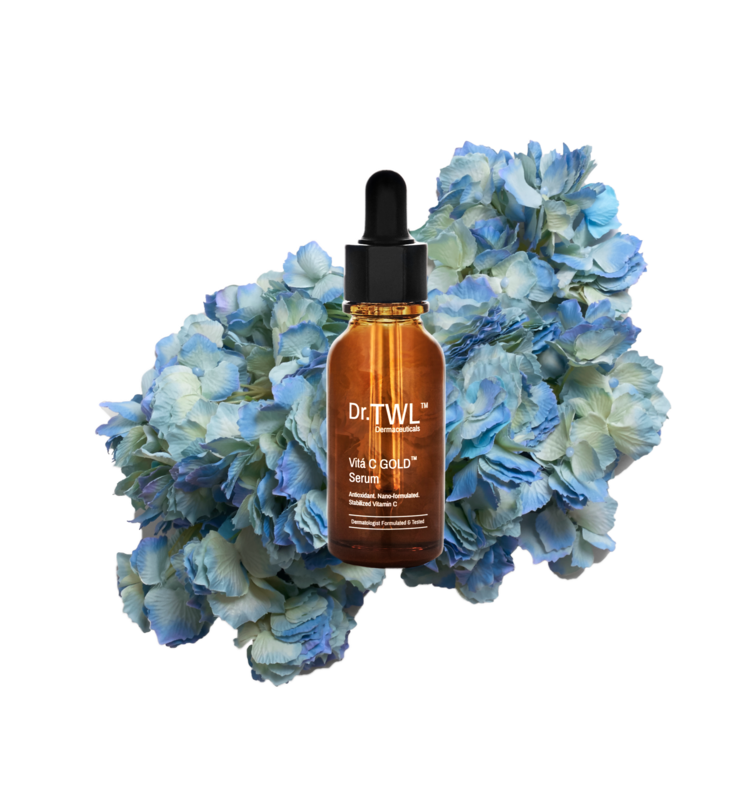 Retivalise dull skin with a concentrated Vitamin C serum. Light-weight emulsion to impart a radiant glow.